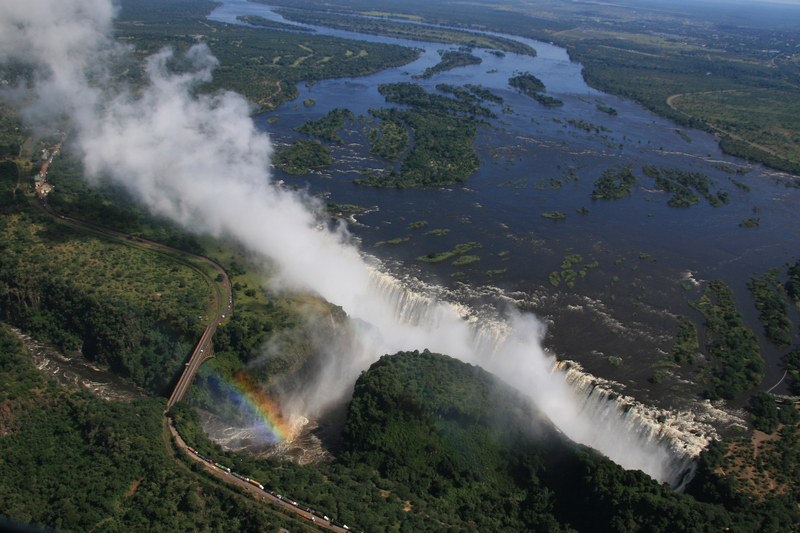 Victoria Falls is a spectacuiar natural wonder. Tour the Zambian side and take a cruise along the Zambezi River as the sun is setting. Several optional activities are available including a full-day trip to Chobe National Park in Botswana. You will spend one night in Johannesburg at the 4-star Peermont Metcourt, prior to your flight to Zambia, and then the 3-star Avani Victoria Falls Resort. Available on all dates on a bed-and-breakfast basis. You will be accompanied by a our Manager. A Zambian visa is required for this add on, from US$50 payable on arrival. Available on all dates. On arrival in Cape Town we've included a short orientation tour en route to your hotel. We also include a visit to Table Mountain, and, if the weather is favourable you'll have the opportunity to ascend the mountain on a thrilling cable car ride. A day exploring the Cape Peninsula begins at Hout Bay and continues along Chapman's Peak - a spectacular coastal drive - as we make our way to Cape Nature Reserve and Cape Point, at the very tip of the peninsula.